Are you feeling stuck at a 9-5 job that uses very little of your creativity? YouTube could be the answer. Whether you’ve never posted a video to YouTube before, or you’ve been at it for some time without getting the results you’d like, VidFire is for you! Start your journey from day job to family fun awesomeness. Enter your information below to receive three of our video modules for free in your inbox. We guarantee you'll be one step closer to YouTube success! We've built over a dozen successful YouTube channels in the kids' space, from vlogging, to animation, to skits, to songs, and beyond. Our success is not a fluke. Over three years of trying new things, we've learned what works and what doesn't. Now we're ready to share every lesson with you in this course. Our original family channel shines for its fun-loving songs, hilarious skits, and family adventures with heart! Zoey's channel is our official headquarters for girl fun! With heartwarming original songs, girl toy reviews, and fun vlogs! 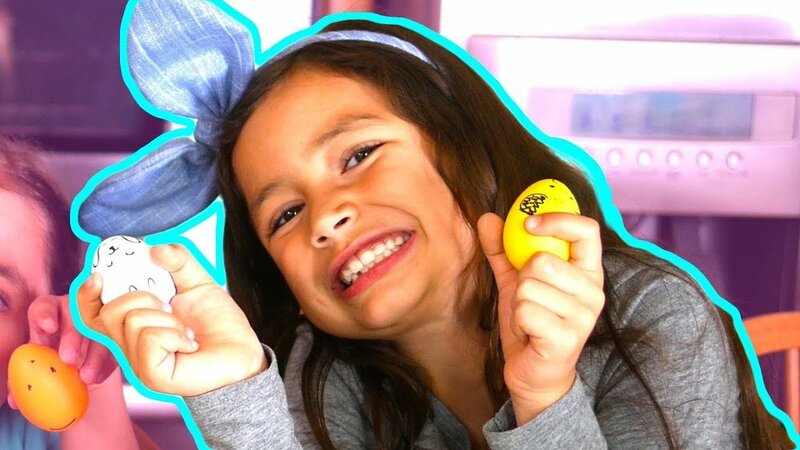 Ashlynn's channel is a complete cuteness overload! Watch Ashlynn learn and play with her favorite friends and her favorite toys every day!